SOMCAN's services are available in English, Spanish, and Tagalog by appointment only. 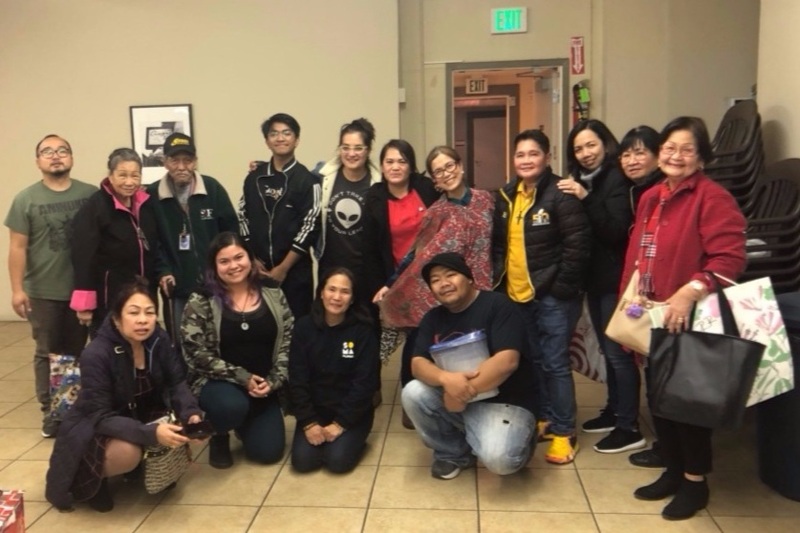 SOMCAN’s United Families / Familias Unidas provides supportive services that allow for personal enrichment and development to help working-class families better their lives and avoid isolation when faced with everyday challenges. We provide culturally-competent services to immigrant families by helping them navigate the different available resources and services available to them. We also convene a safe, fun, and supportive meeting space for parents. These regular meetings and/or workshops connect families with their neighbors, inform parents about different activities and events around San Francisco, and provide educational on issues such as bullying, financial literacy, and immigration. With the eviction and housing affordability crisis hitting San Francisco hard, it’s tough out there for tenants. SOMCAN provides advice on basic tenant rights and referrals to tenant lawyers and other critical resources. Advice on fair housing and discrimination. With San Francisco leading the country in the growing inequality between rich and poor, it's critical that our community has access to quality jobs.